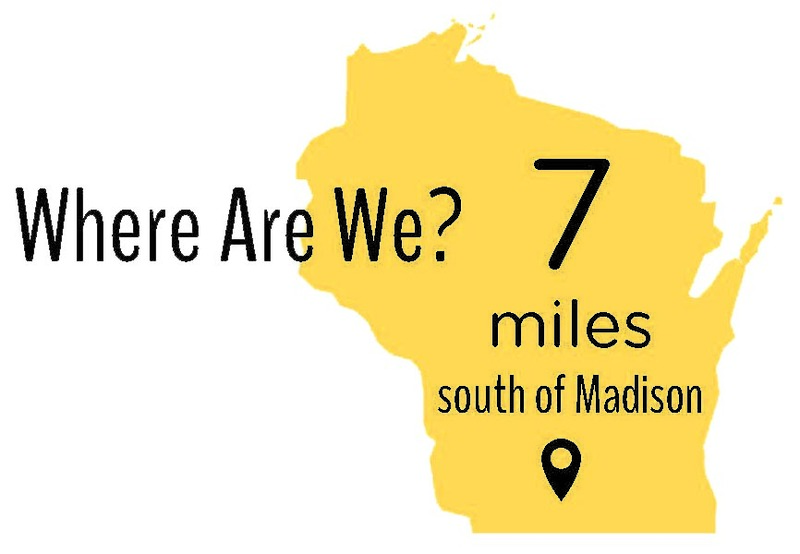 Oregon is conveniently located just minutes from all the amenities offered in Madison, Wisconsin's second largest city. 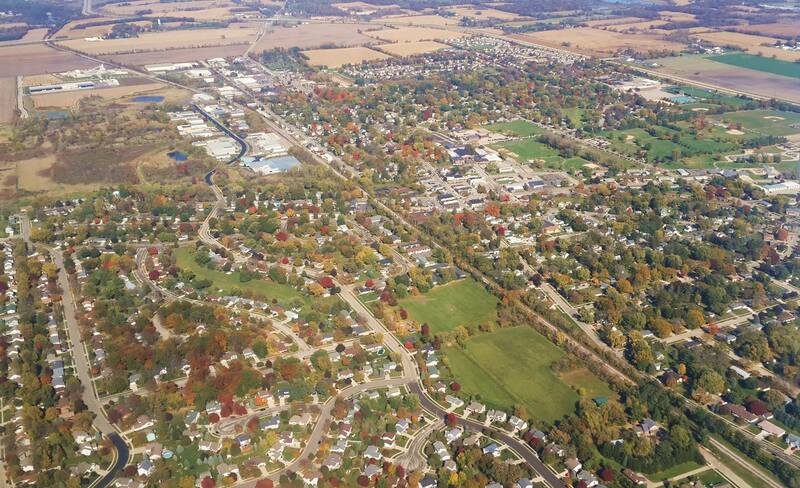 The University of Wisconsin and the State Capitol are just a 15 minute drive away, but our family-friendly community has managed to maintain a hometown ambiance and small town hospitality, giving Oregon the perfect balance of convenience and comfort. Explore Oregon and learn about our history through our self-guided walking tour of the historic districts! Download the brochure here for access to instructions, maps, a brief description of Oregon's history and more! Have fun!